Sobha City is a newly launched mixed use development project of Sobha Group. It is an Indian based Property Dealer that was established in the year 1995. 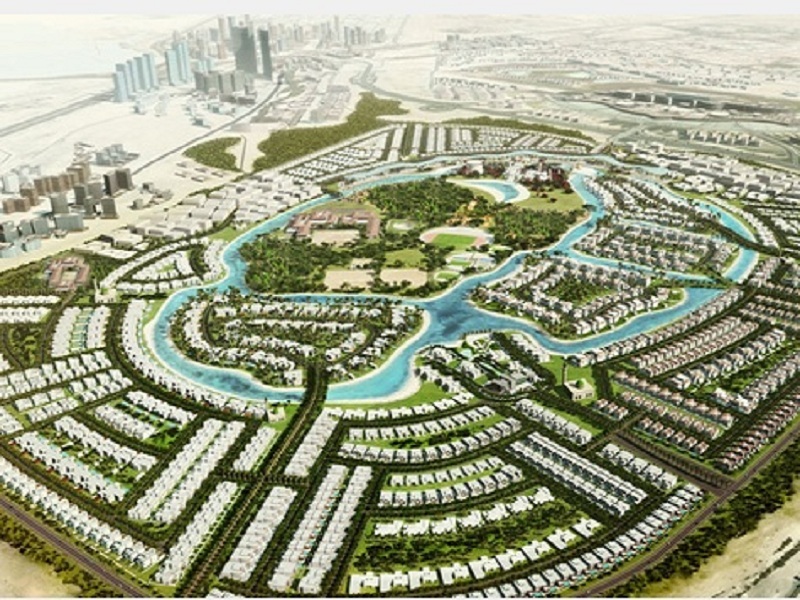 It is a multibillion dollar project that will be located adjacent to the Meydan Godolphin Park and on the Al Khali Road. It is considered to be one of the largest projects launched in Dubai after four years of impacts of the so called Economic Crisis. Sobha City can be summarised a life where everything comes together.&nbsp; A home in the heart of Dubai, location is everything and it has happened in the case of the Sobha City. Located at the greater downtown area of Dubai just 15 minutes drive from the Airport and in the shadow of the world&rsquo;s largest man made structure Burj Khalifa. It is close to the world&rsquo;s finest golf course, tennis and riding academies. It is an ideal setting to embrace the ultimate work life balance. Sobha City will cover more than 8 million square feet which will comprise of 280 villas, Garden Apartments, Urban High Rise Skyscraper, retail complex and some international exclusive schools are planned to be built in.